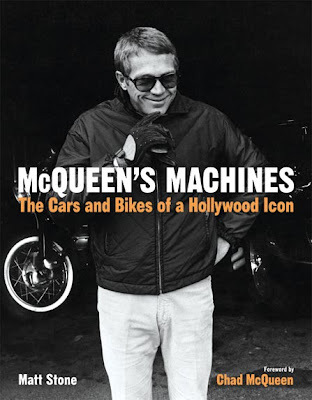 Perhaps you couldn't tell, but I am a classic car addict like McQueen. Apparently we have some similar tastes in vehicles. Take a look at this book to see what he was into.